At Highland West Energy, we are proud to represent YANMAR CHP in Colorado, Idaho, Montana, New Mexico, Oregon, Washington, and Wyoming. Based on YANMAR’s 30-plus year history of design and manufacturing experience in Energy Systems equipment and over 300,000 installations worldwide, we have the confidence in YANMAR’s CHP equipment, technical training and support to recommend it to our customers. Onsite Generation: Electricity is generated close to the point of use, helping to avoid transmission and distribution losses that occur when electricity travels over power lines. 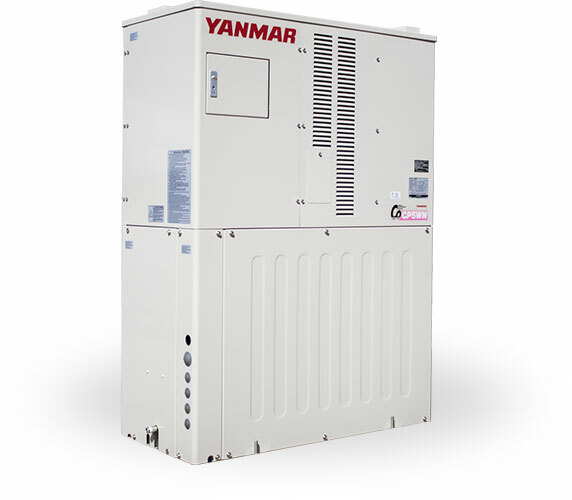 YANMAR CHP with Blackout Start (BOS) capability can provide electricity even when the grid has failed due to storms or other factors. 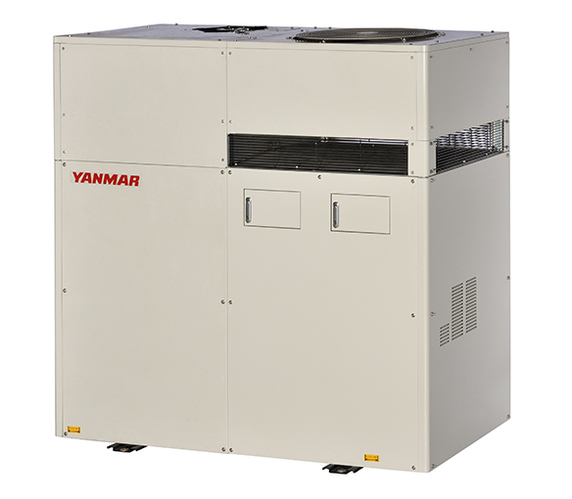 Waste Heat Recovery: Thermal energy from space heating, domestic hot water heating, pool/spa heating and dehumidification or process applications goes unused in centralized power plants as waste, but in YANMAR CHP applications, it is used to offset boiler or other heating device usage. 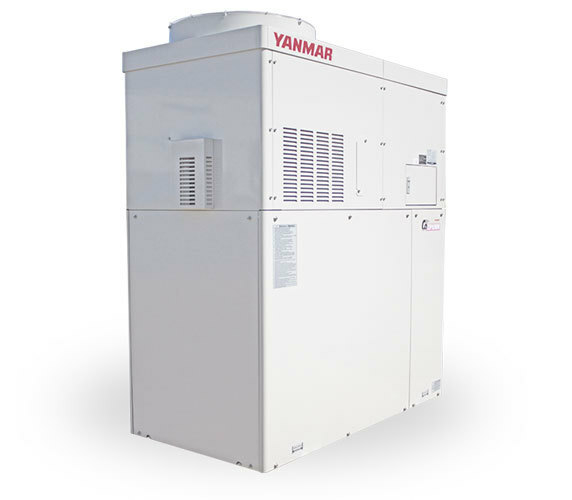 Simple Integration: YANMAR CHP can be easily integrated into various electrical and thermal systems in small commercial or residential applications, including new construction and retrofitting into existing buildings. Find out how much you can save with Highland West Energy's FREE Savings Assessment.